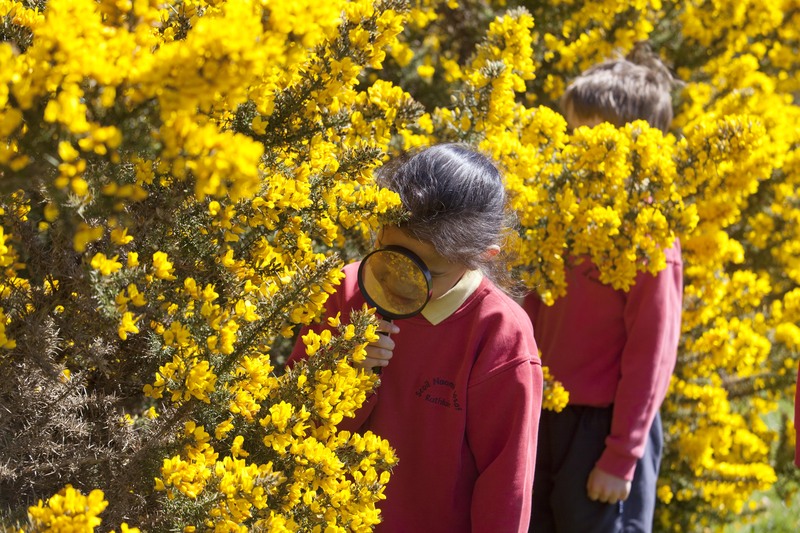 We are delighted to invite primary schools working on the Biodiversity theme to participate in ‘The Great Plant Hunt’ as part of the Green-Schools programme. This is the second year this exciting project has been available across Ireland (check out images and updates from last year’s participants here) and we would love for your school to get involved! Please see below for details. The project facilitates involvement of younger classes in Primary Schools on the Green-Schools Biodiversity theme, by providing age-appropriate materials, information and activities on native animals and native plants and nature activities. In 2017/2018 the programme will target Junior Infants to Second Class inclusive. It is a 1-year international biodiversity education programme, focusing on raising nature awareness in Primary Schools across 16 European countries. Participating schools have a chance to receive a full day of custom-built Biodiversity Training with nature experts at school! 6 specially designed Species Cards per class level (for teachers of Junior Infants to Second Class). Storybook materials from the KEW Botanical Gardens for the same classes. Access to stories and outcomes from schools across Europe working in parallel with you. Additional remote support will also be available from the Green-Schools office to Green-Schools coordinators and teachers working on the project. 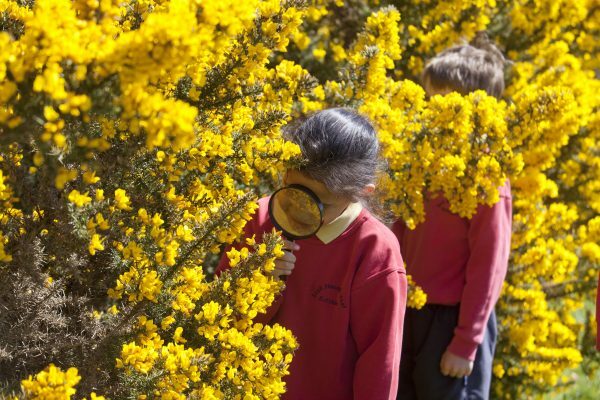 Every school completing the steps above on-schedule is in with a chance of receiving a day of customised Biodiversity Training, with nature experts, at school for FREE! Prize Draw 1 will take place following the October 27th Deadline – three schools will be selected for this training, which will be arranged before the Christmas Break. Prize Draw 2 will take place following the May 25th Deadline – three schools will be selected for this training, which will be arranged before the Summer Break. Download The Great Plant Hunt Registration Form here. Once your completed Registration Form has been received, we will send you the materials and supports for the respective Class Teachers and the Initial Species I.D. Survey Forms. If you have any queries about the above information, please feel free to get in touch on 01-4002222 or mboylan@eeu.antaisce.org. We look forward to hearing from you! Note: All of the actions in The Great Plant Hunt project entirely complement the Green-Schools Biodiversity Theme’s basic activities; this means that actions carried out as part of The Great Plant Hunt, would form part of the ‘Action Plan’ in your Biodiversity Green Flag application. The Green-Schools committee should continue to work as before, and use the Biodiversity Handbook for guidance on all of the standard obligatory actions, to be taken in the school at large.